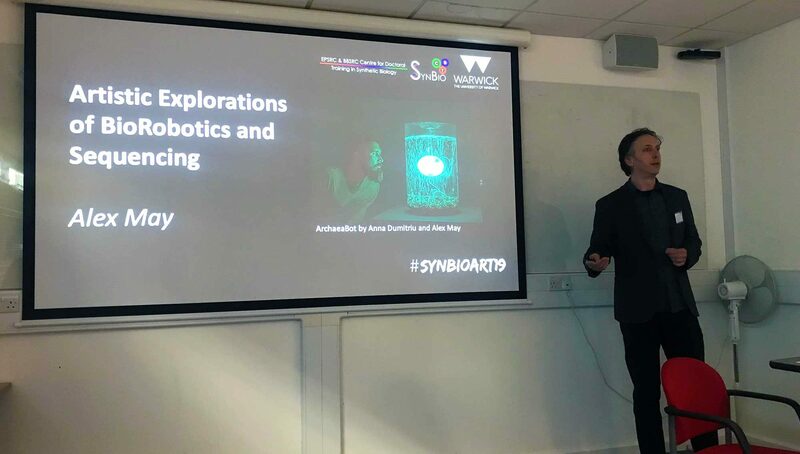 Alex May gave a talk about art science collaboration, robot art projects, Flow State, Sequence VR, sequence music, and algorithmic photography at the SynBio and Art conference at Warwick University. Insights into my digital art practice, where I find inspiration, and my advice for upcoming artists in an interview by Aesop Agency as they are featuring my Algorithmic Photography in their 3x3_gallery on Instagram for January 2019. 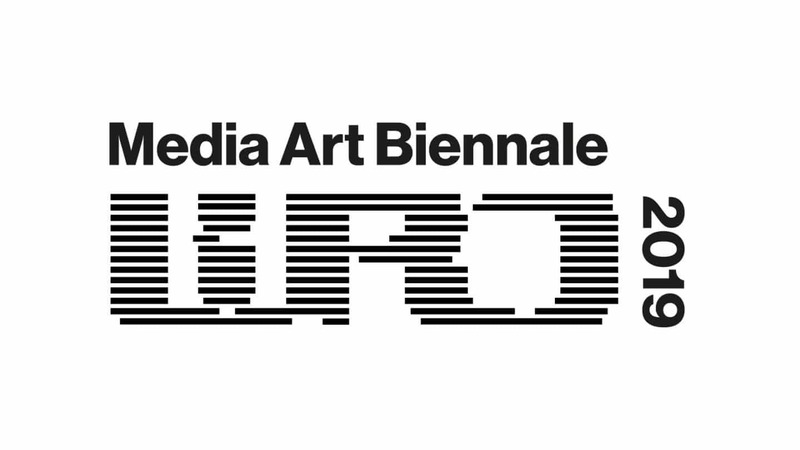 ArchaeaBot by Alex May and Anna Dumitriu has been selected as part of the WRO 2019 Media Art Biennale. On its 30th anniversary, Poland’s largest show of international contemporary art offers a critical scrutiny of processes unfolding in culture, communication, and society by examining the HUMAN ASPECT from a post-technological perspective. Future Digital Life: A World Without Us? 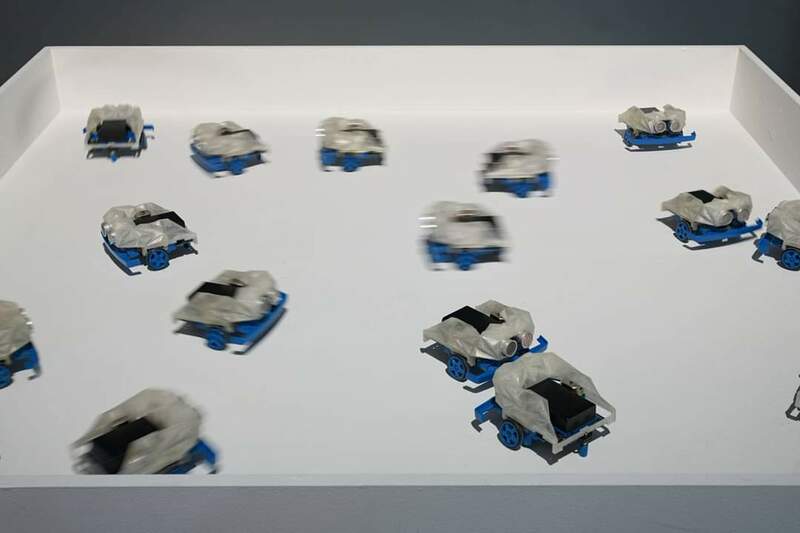 This conference programme reflects on the themes of the exhibition A World Without Us and inspired by ArchaeaBot, an artwork by Anna Dumitriu and Alex May, it explores what life might mean in a post climate change, post singularity future. 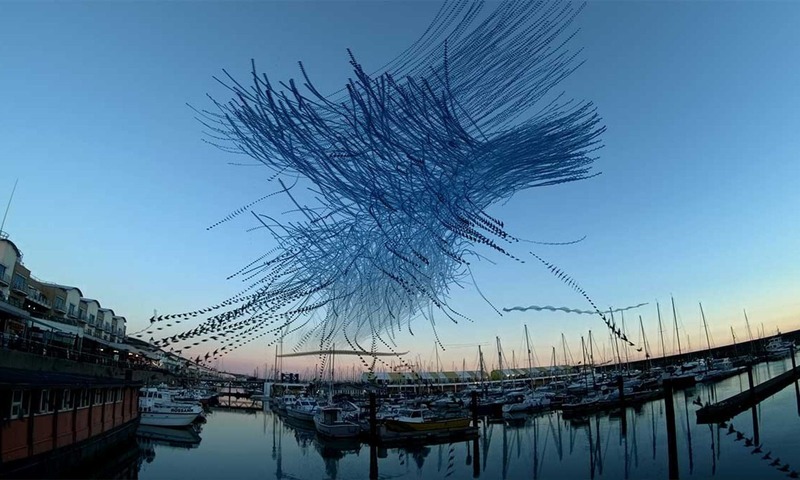 We ask what roles art can play in engaging audiences in environmental issues, the development of new technologies and the societal implications of our decisions? Impakt’s ground-breaking programme features internationally renowned speakers and keynotes from across art, science and philosophy and explores our themes from perspectives of robotics and AI, microbiology, synthetic biology, neuroscience, hacking, and environmental activism. What would a world without us look like? 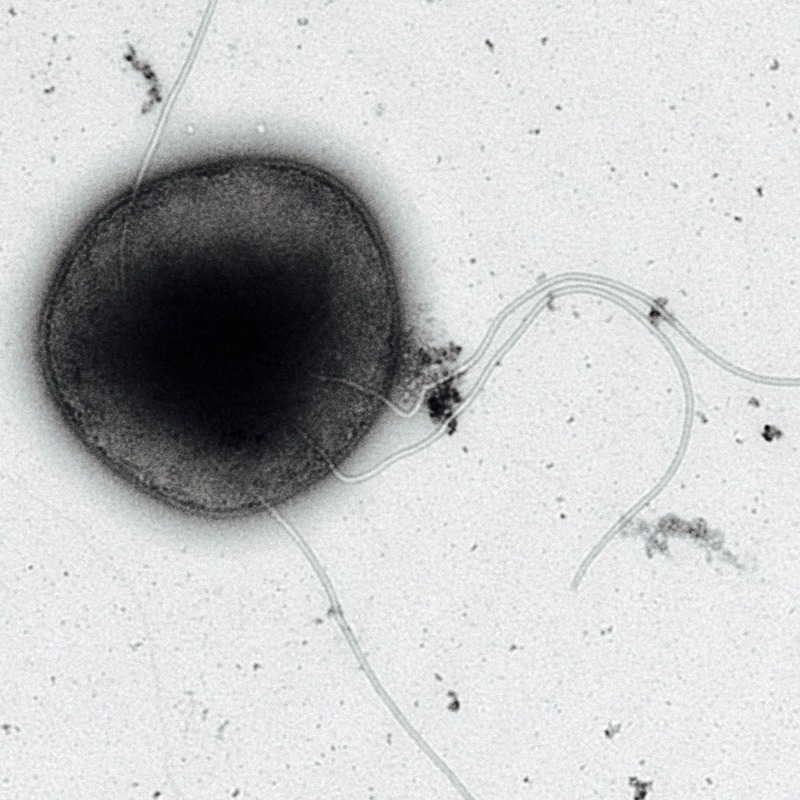 Will it be ruled by transhumans, intelligent robots or bacteria? 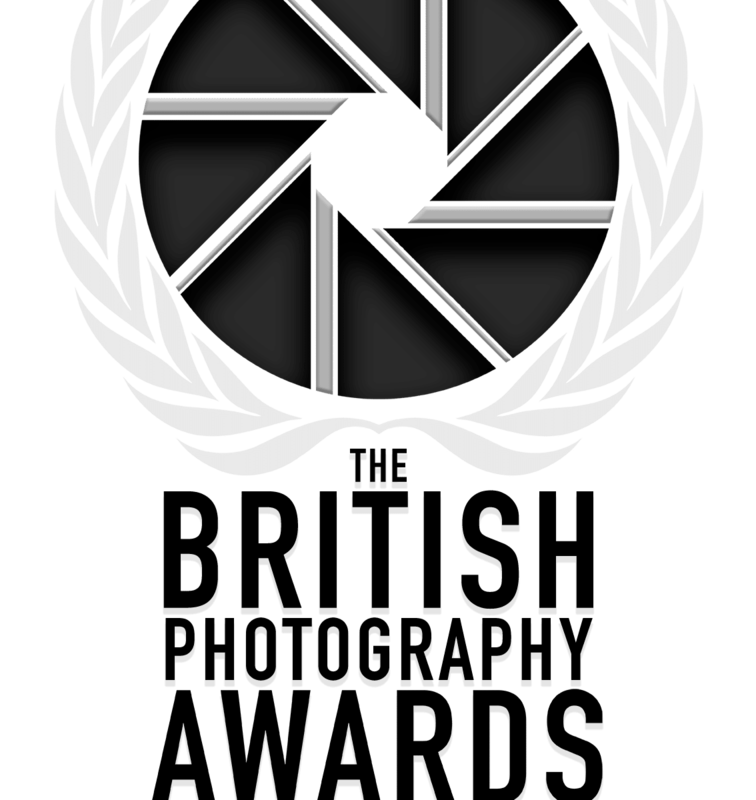 “Trails of Birds Over Merlin’s Cave” was shortlisted for the British Photography Awards 2019 in the Birdlife category. 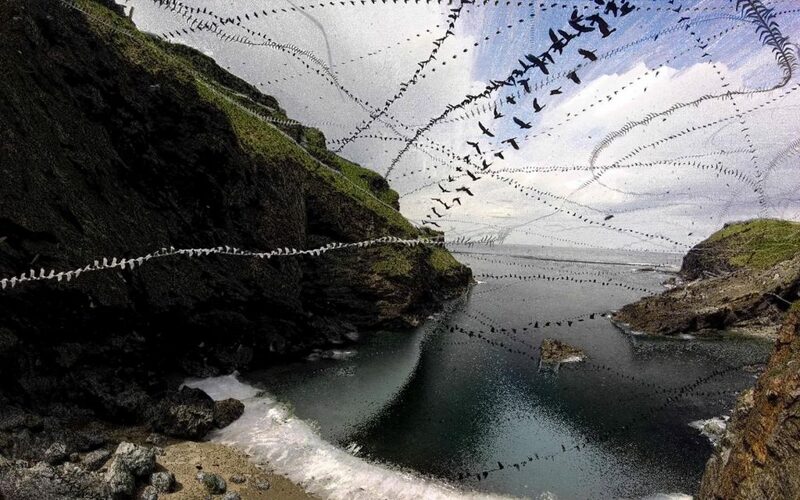 The algorithmic photograph was taken in 2018 on a trip to visit Tintagel Castle in Cornwall and captures five minutes of birds flying above the crashing waves next to the sea cave where, according to Arthurian legend, Merlin the magician lived. 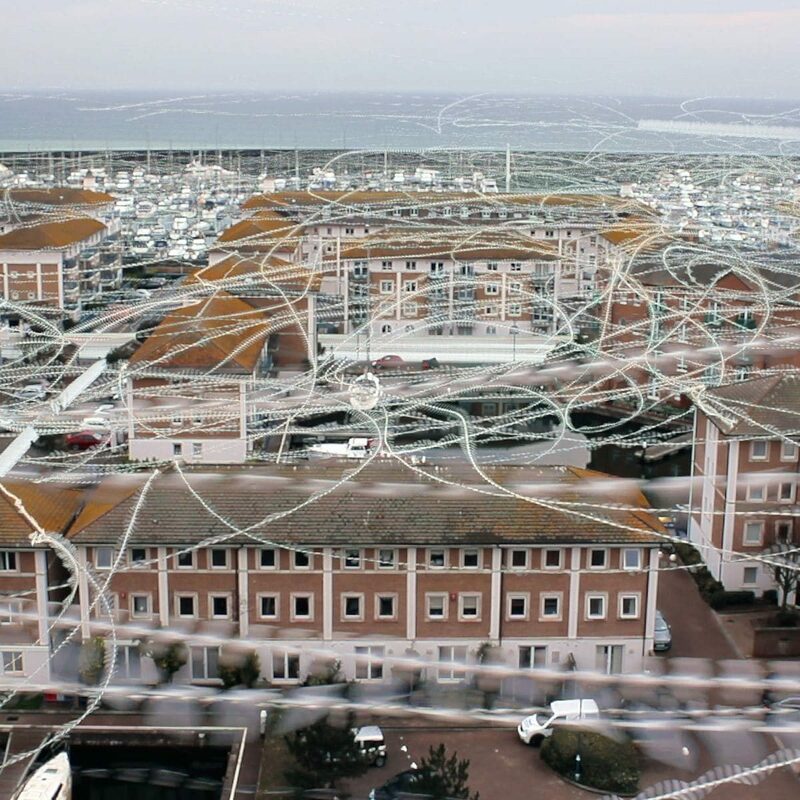 Alex May was interviewed by Latest TV about his Algorithmic Photography project. 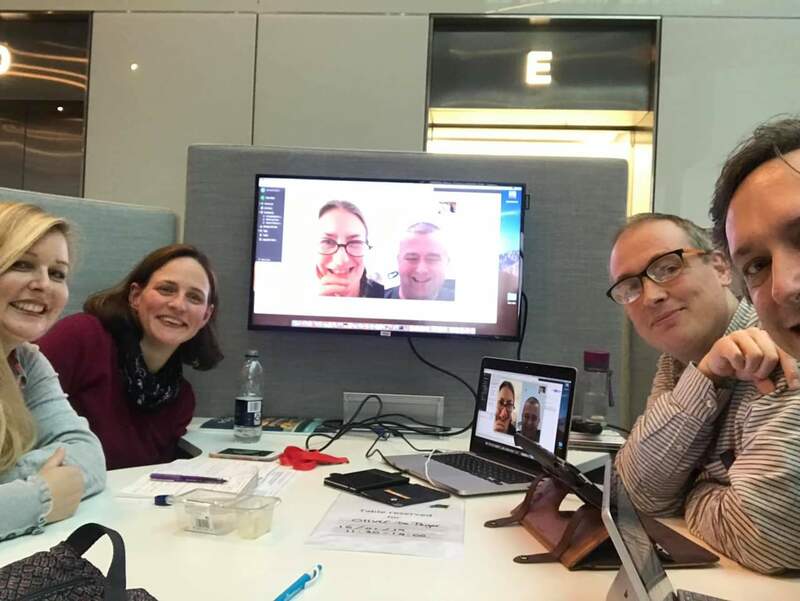 Artists in Residence Anna Dumitriu and Alex May were recently awarded an European Media Art Platform Residency at LABoral in Spain and Arts Council England funding to develop their new project in progress. 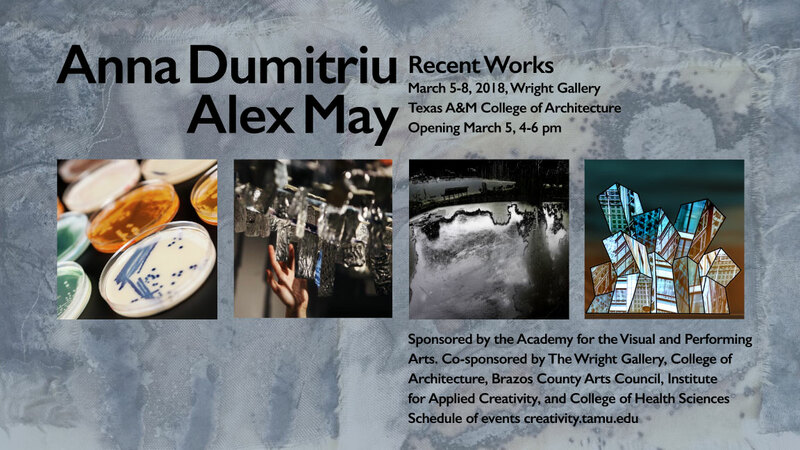 College Station, Texas– Art, science, and technology combine in a fascinating fusion as the Wright Gallery of the Texas A&M College of Architecture opens their latest exhibition Anna Dumitriu and Alex May: Recent Works, running March 5-8, 2018.